Summer is the time when we wear cotton clothes and drinks lots of liquids. In India, summer is really harsh. To beat the heat of summer, people eat light and consume lots of juices, coconut water and so on. You should not gulp down anything that you can get. Drinking juice is a great way to beat the summer heat. It helps in keeping your body cool and protects you from dehydration. You can make lemon juice easily and it takes only a few minutes to prepare it. You can make it sweet or salty according to your taste. Lemon juice is strong and good for treating dehydration. It helps in controlling blood pressure and is also good for cooling your digestive system. Not only is it good for health, but it also is good for your skin. It can make your skin look radiant by vitalizing the skin cells. Stir water, sugar and lemon juice in a jar till the sugar is completely dissolved. You can keep it in refrigerator or serve it with ice cubes. Garnish it with lemon slices. Green tea is a rich source of nutrients needed for your body. It has lots of health benefits. 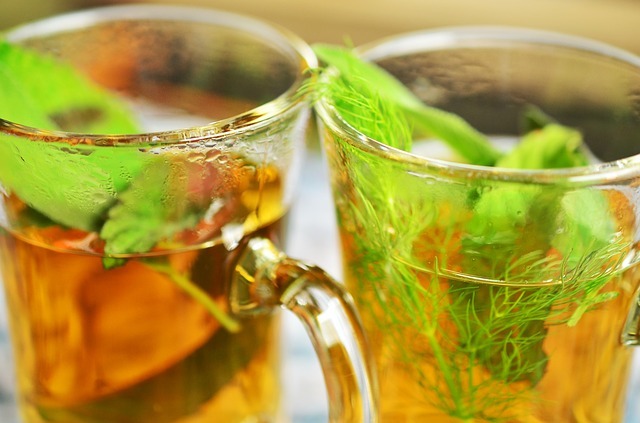 By adding some mint leaves to green tea, your body is offered some medicinal benefits as well. It has the power to calm your body. This juice is also good for treating diarrhoea, nausea, indigestion and other health problems. Mint has antifungal, antiviral and antibacterial properties as well. Combine tea bags, mint leaves, boiling water and honey. Remove the tea bags after five minutes and then put the beverage in the refrigerator to chill. Now pour it in each glass and garnish it with lemongrass stalks. Musk melon juice is delicious and it also contains a lot of nutrients needed for the body. It is rich in Vitamin C, beta carotene and antioxidants. These are good for treating urinary tract infection, ulcer and acidity. Those who are on a weight loss programme also can consume this juice as it helps in weighty loss. 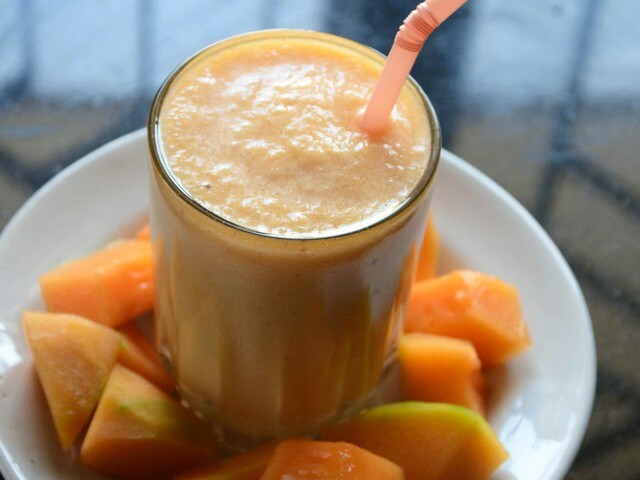 To make this juice, add musk melon, papaya, lemon juice and crushed ice in a mixer and add ¼ cup of water to it. Blend well till you get a smooth texture. You can serve the juice chilled in glasses. Sweet lime juice is known as mosambi juice and it has lots of benefits for the body. Mosambi juice is rich in iron, copper and Vitamin C. It has a very sweet taste and it is not acidic like lime. If you are suffering from constipation, this juice is one of the best options. It is also good for improving digestion, to reduce pimples, blackheads and pigmentation. So, you can start drinking mosambi juice this summer and let your skin glow. Sugar or honey. It depends on the sweetness of sweet lime. Add sweet lime pieces into an electric juicer and extract the juice. Now you have to add honey or sugar and blend again. Add some black salt, roasted cumin powder and chaat maala. You can serve this juice in glasses after adding ice cubes. Watermelon is loved by people of all ages. 92% of watermelon consists of water and 8% is sugar. 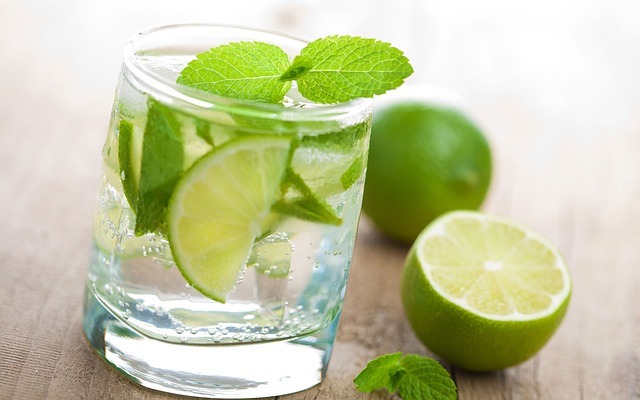 It is very refreshing and best for quenching your thirst in summer. Drinking this juice makes you feel refreshed. 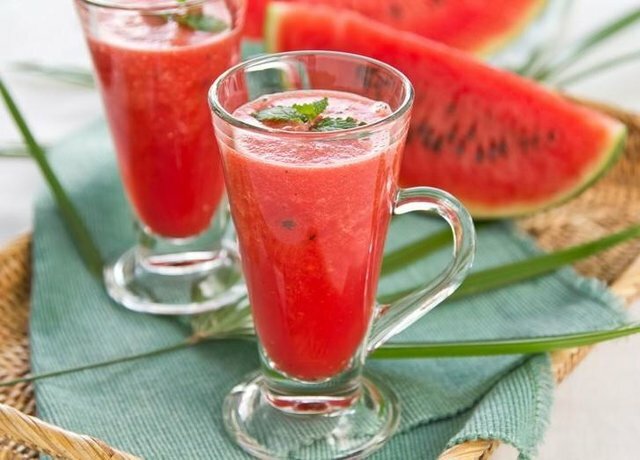 Remember to drink fresh watermelon juice and not the juice that you keep in the refrigerator for a long time, it may give you stomach ache. Blend watermelon till it is smooth and then strain it through a sieve. 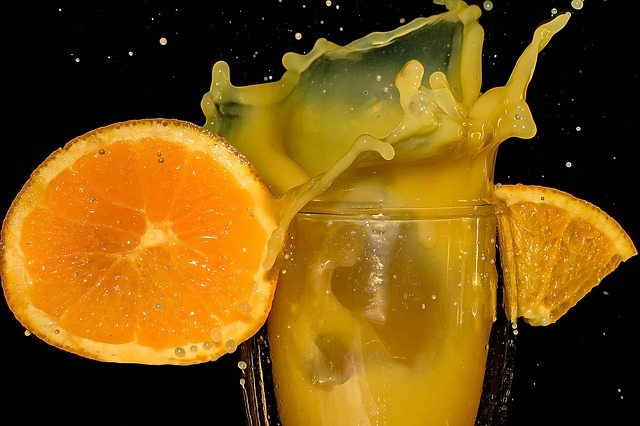 You can throw away the pulp. Now you have to take a bowl and add mint and sugar into it. Crush mint leaves and add lime peel, grape juice, watermelon juice and lime juice, and then stir till the sugar gets dissolved. Now you can add the club soda. Serve the juice in glasses, with the ice cubes. You can garnish the juice with watermelon wedges and mint sprigs.